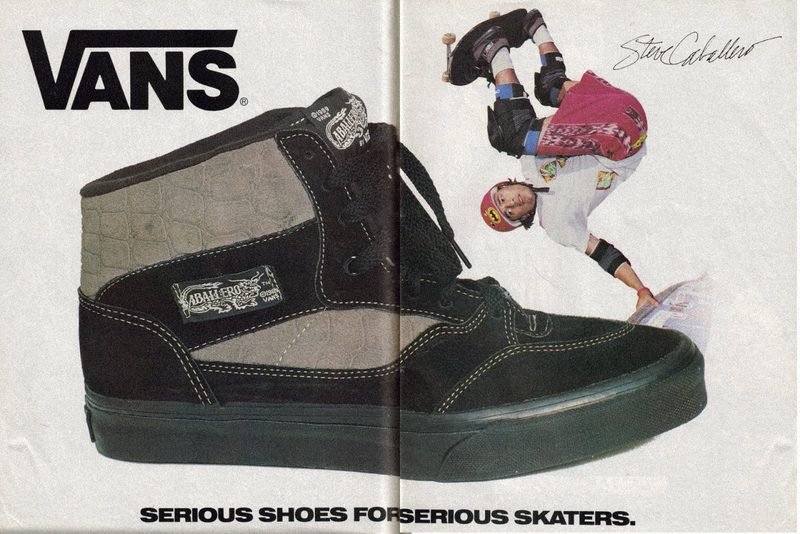 “Skateboarding is something I was attracted to around 1976. 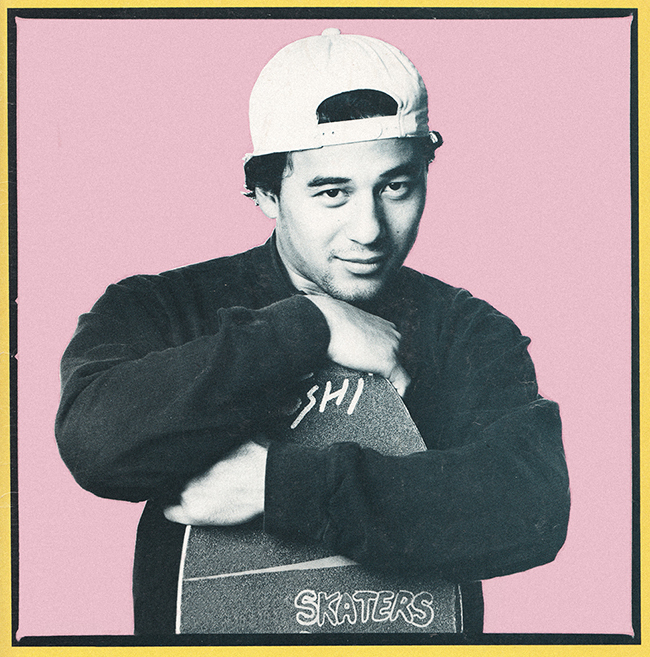 I went professional in 1980, and I still have a signature board, a signature shoe from Vans that’s still a great seller, and it’s helped give my family opportunities to enjoy life and experience some of the greatest things in life. I love skateboarding for how it makes me feel and for teaching me dedication and hard work. “I always admired hot rods from afar, but didn’t have the money to afford one. A friend was in a car club called the Road Zombies in Northern California. I hung out with him a lot and started reading his magazines. I fell in love with them and thought they were the coolest thing. I got more into the culture and where they came from. I love the way they sound, the way they smell, that they’re not really available everywhere, but when people put in a bit of creativity and TLC, they can bring something back to life that other people thought was junk. “I took art lessons in high school, but I didn’t take art really seriously in the eighties, because we already had artists doing stuff for us. About 15 or so years ago I started drawing in sketchbooks and developing a skill good enough to show. My style is all over the place. I want to learn every medium there is and incorporate it in paintings. It’s the same with skating. I’m not just a vert skater, I’m not just a street skater, or a bowl skater, I can skate all of them. I think that’s important if you want to excel in a certain area, and also not feel like you’re left out if you go to a certain spot.